At Vital Force Natural Health, our goal is to provide you with the most comprehensive whole-person healing possible. We use herbal therapeutics, nutrition, and lifestyle changes to help bring you back into balance. We strive to empower you in your journey toward optimum vitality. Vital Force Natural Health is located in beautiful Eugene, Oregon. We also offer consultations via Skype for those who live outside of the Eugene area. 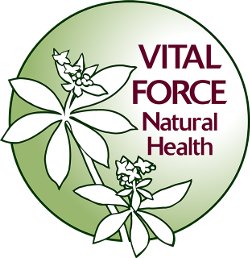 Vital Force Natural Health is the holistic health practice of Jakob Sletteland MSc, RH (AHG). Jakob is a Clinical Nutritionist and Registered Herbalist with ten years of experience in the field and he has helped over three thousand people achieve radiant health in clinic to date. 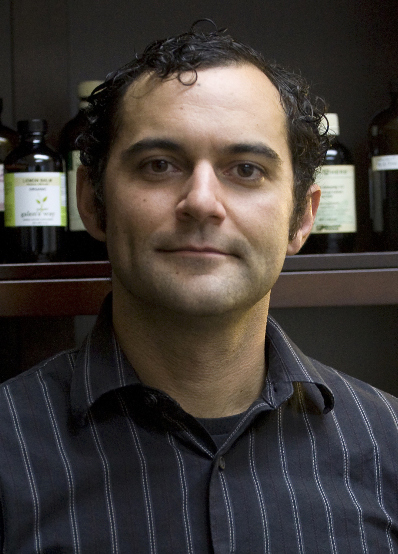 His practice uses therapies that strengthen the body's innate healing tendencies. Jakob completed a Bachelor of Arts degree in Holistic Health and Phytotherapy at Prescott College, a Master of Health Science (MSc) at the University of New England, as well as numerous continuing education courses and internships in Clinical Nutrition and Western Herbalism. He is a Registered Herbalist (RH) and professional member of the American Herbalist Guild (AHG) and the National Association of Nutrition Professionals (NANP). In addition to his private practice, he volunteers his time and expertise with Occupy Medical, and Native American organizations in the Pacific Northwest. Western Herbalism is a whole system of healthcare practiced today in North America, Europe and Australasia. Western Herbalism draws from Greek, Arabic and Native American traditions as well as modern sciences. A person-centered approach to health which views the individual as a whole, not just the sum of their parts. In other words, we believe that you are much more than just a disgnosis. Herbs and nutrition can alter the body's 'biological terrain'. This can influence cellular processes and organ systems to shift toward more optimal functioning. Herbs and nutrition have been used for centuries in every culture in the world, and are still used by 80% of the world's population. Health practitioners may suggest herbs and diet changes to increase health in the presence of pain, sleep and weight disturbances, reproductive and hormonal issues and much more.